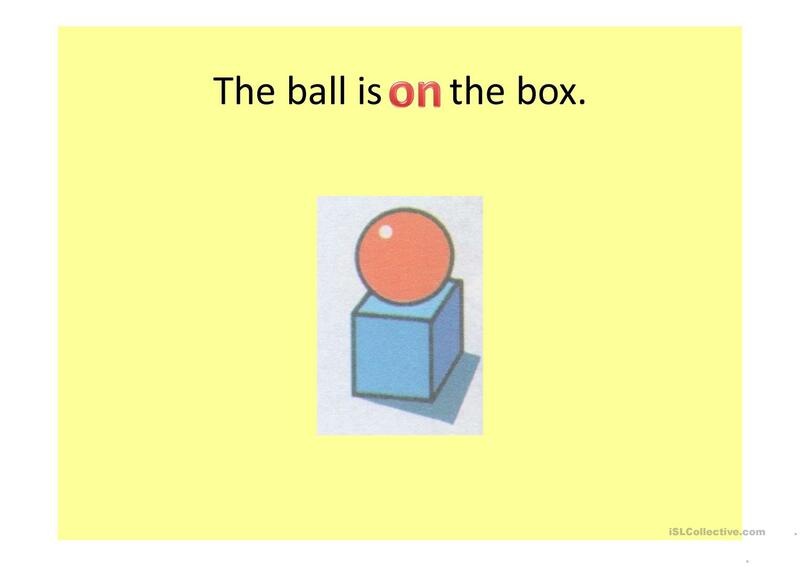 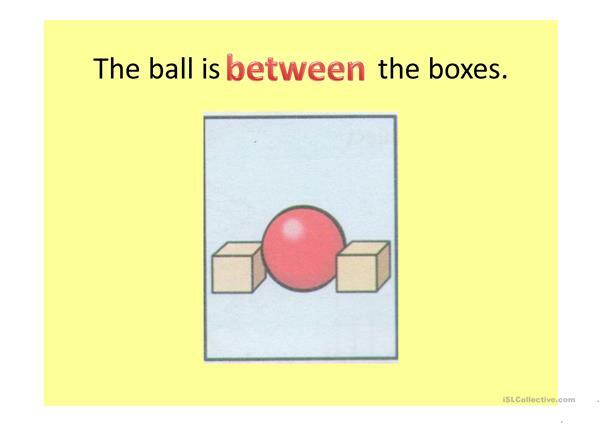 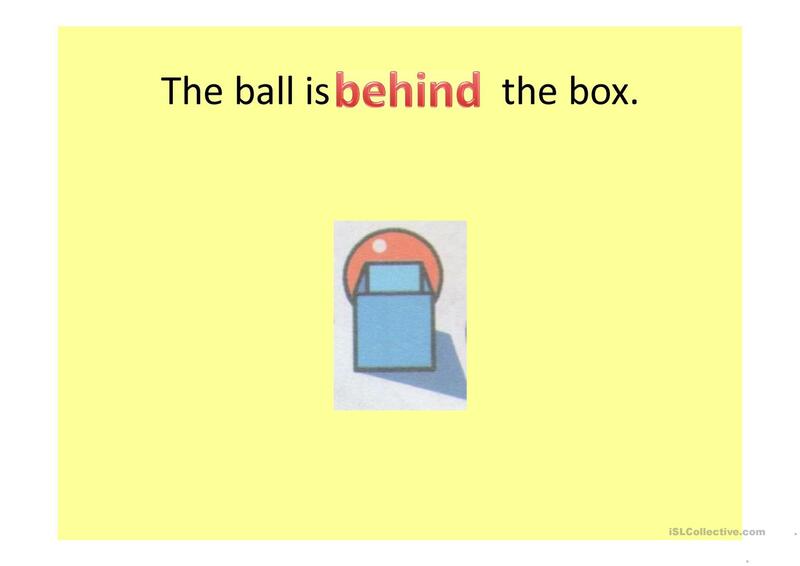 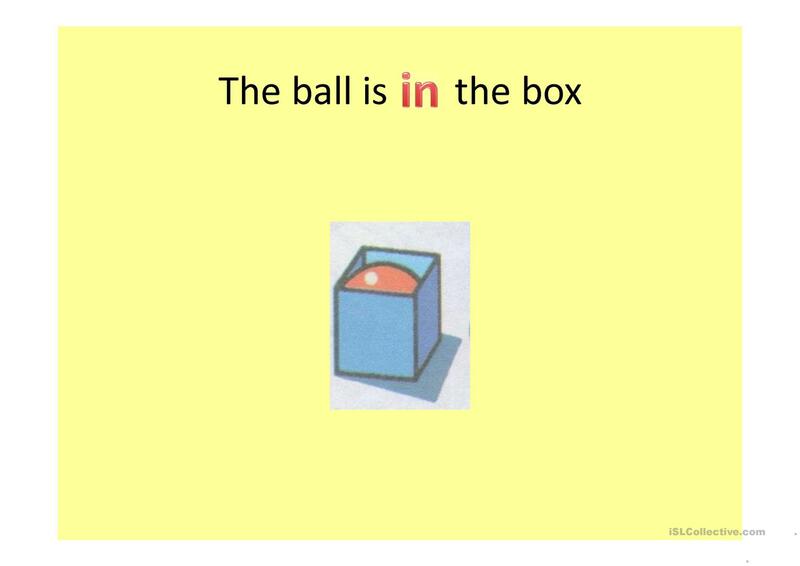 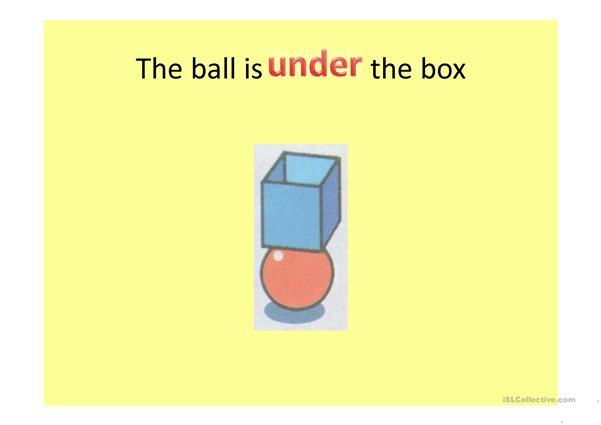 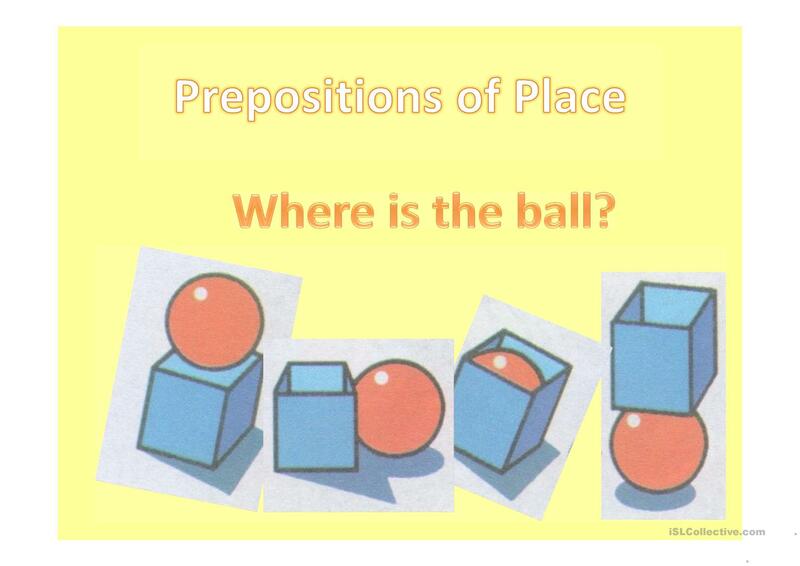 This PPT will hopefully help instructors teach Prepositions of Place to Elementary Sts. 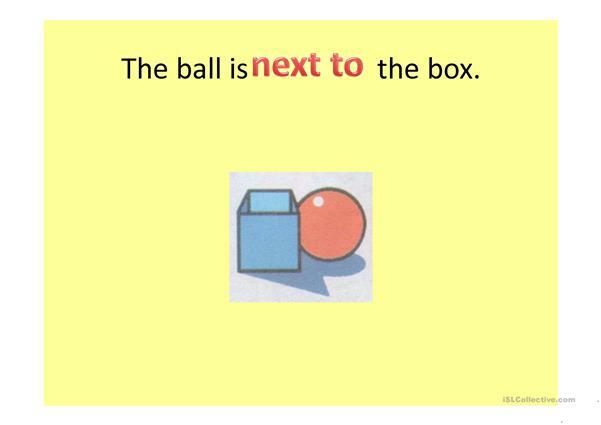 The present downloadable worksheet is intended for elementary school students, kindergartners and nursery school students and adults at Beginner (pre-A1), Elementary (A1) and Pre-intermediate (A2) level. 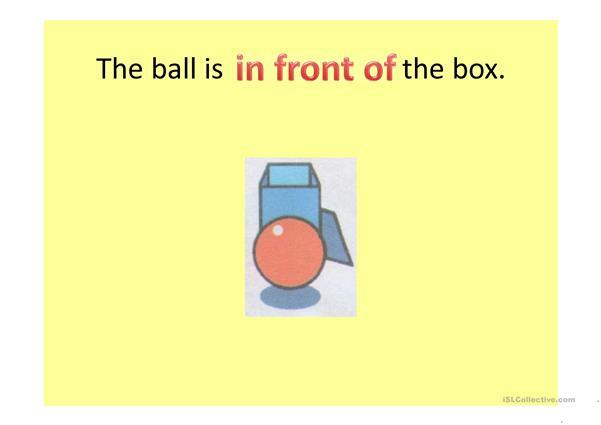 It is a useful material for practising Prepositions of place in English, and was designed for honing your learners' Speaking skills.